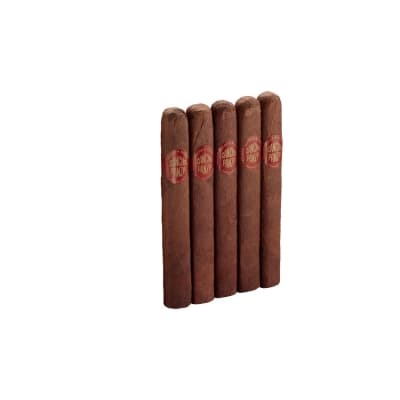 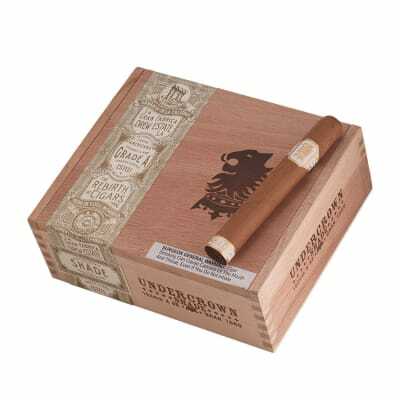 Can't decide what to get that special cigar-smoker you know or love? 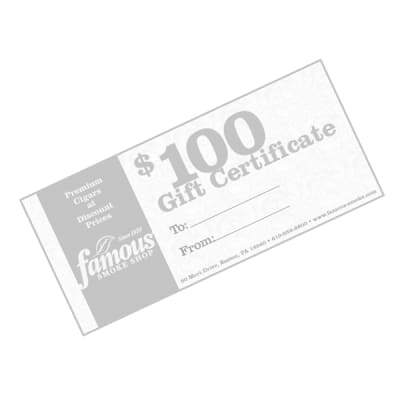 Get them a Gift Certificate! 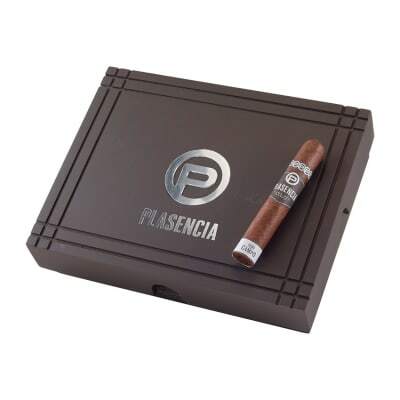 This one for $100 will really go far whether they use it for cigars and/or accessories.